Bridgestone Dueler A/T D697 stands up against torturous testing in the harshest Australian outback. 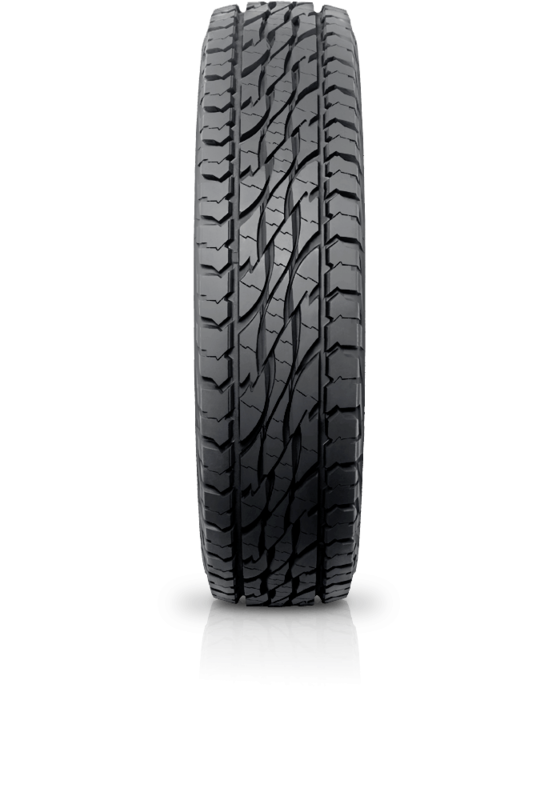 Bridgestone Dueler A/T D697 has been tested torturously in the harshest Australian outback and found to have superior wear life and better resistance to cutting and chipping. This tough all terrain tyre also delivers better durability, less irregular wear and reduces noise in both new and worn condition.